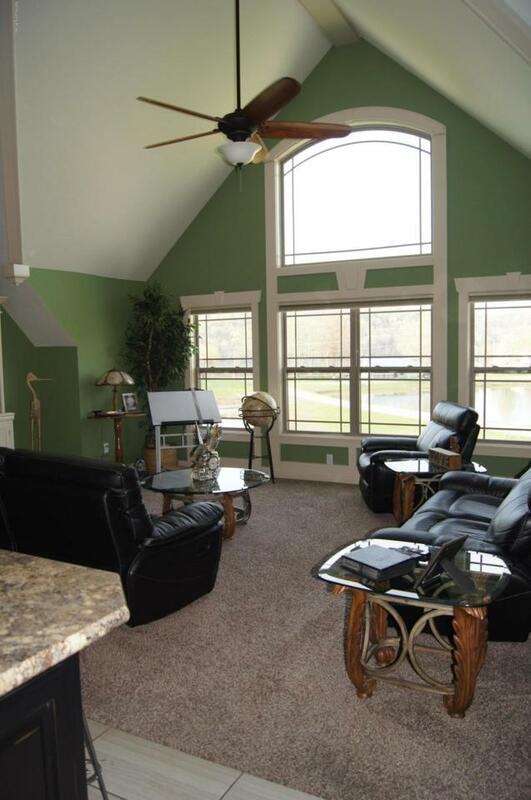 Awesome property at Bushmans Lake facing the Ohio River. 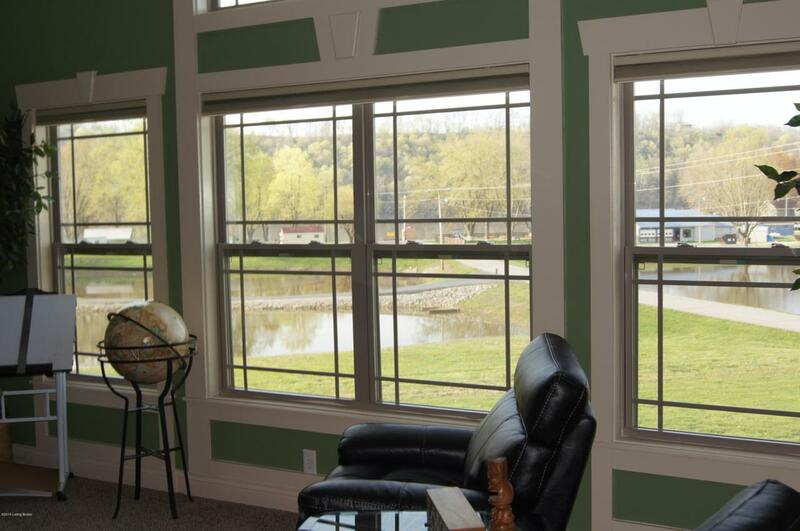 You can see the Ohio River from the gorgeous windows in the living room. This home is perfect for living and renting as a vacation rental. The main house consist of 3 bedrooms and 2 full baths. 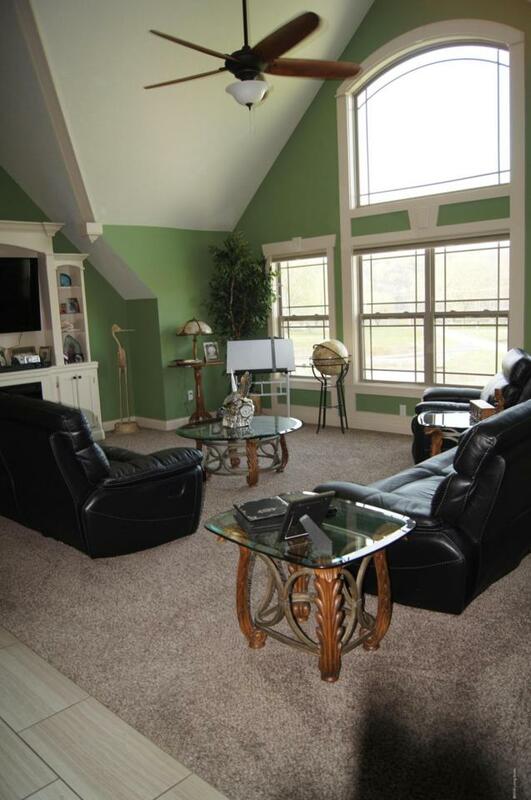 This is a split/open floor plan with 2 Master Suites on the 2nd Floor each has a Master Bath. The Kitchen has a center island and breakfast bar seating area, pantry and lots of cabinets. The entire house has a built in central vac system. You will love the huge 2 tier deck and above ground pool. The garage on the first floor has 1793 sq ft it is a 6 car garage. There is an additional 1 bedroom apartment attached to the garage but has it's own separate entrance and a garage style door that opens up to the deck.This home is the ultimate entertaining house for those Summer nights to come for Ohio River lovers. Located in Bushmans Lake there is an HOA fee of $150 a year attached in documents you will see the program for 2019 Summer events . Also you must stop in Summer's restaurant who also rents boat slips. 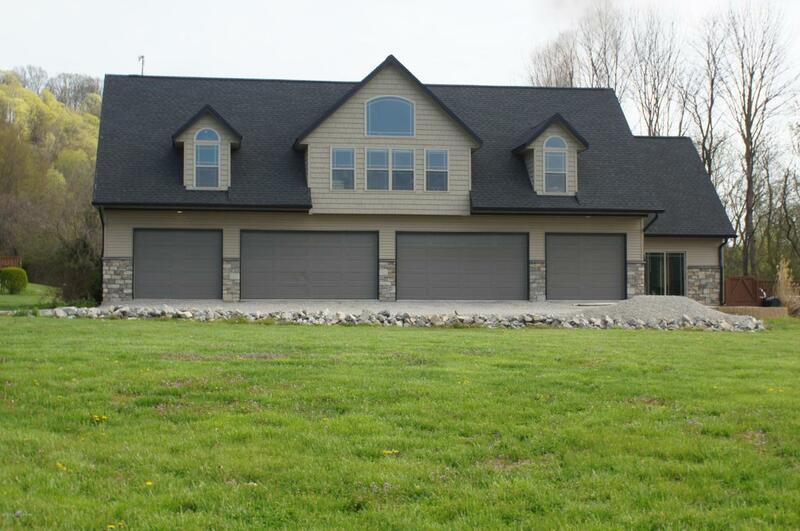 There is also a detached metal garage 12X30 This is a great community to live in and enjoy year round!!! Listing provided courtesy of Genesis Realty Llc. © 2019 Metro Search, Inc. All rights reserved.